Motivation is a really difficult thing. I am guessing it is even more difficult as an Aspie. My son used to seem more motivated to do things but now he seems less motivated. Is that because the world was not always kind to him? Is it teenagitis? I know what motivation I had as a teenager… absolutely none. Sure I was motivated to do what I wanted to do but nothing that anyone else thought I should be doing. Was I smart enough to get straight As in high school? I would suppose yes since I frequently got straight As in college with minimal effort. My senior year in college zero effort so all Bs. Yes I am one of those people. So is my son. It drives me crazy as a parent. I want him to be motivated and put in time and effort and do wonderful things. But you can’t infuse that into someone. I was a bit nervous, okay extremely anxious, about finals and finishing the semester. He was going to have to be motivated. How could I ensure this would occur. I can’t. He was hanging out with us a lot around the holiday and in general was more cooperative but lots of motivation for school. Meh. Last week Sheldon yells for me that his computer is blocked and he needs to pay money. Before I even walk in I am pretty sure it is a virus. He is just beside himself, pacing. This is on his screen. I tell him it is a virus. I wonder how long he spent reading this before he came and got me. I have talked before about him being a math whiz but not sure how much I have mentioned his interests in history and government. He knows a lot. I once told him something that confused me about the branches of government (Remember I went to law school & passed the bar the first time) and he gave me an entire lecture and ended with “how could you not know that, it just makes sense”. Yes I’m an idiot, thank you Sheldon. I mentioned up top how I always did well in school and yet he often makes me feel like Penny. Sigh. Anyways I can understand his angst. He follows rules. You do not break rules, ever, under any circumstances. 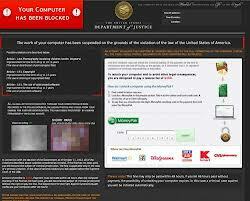 And now his computer screen says the Department of Justice has blocked his computer. I tried explaining how it looks fake and how they are asking for money is a clue it is a scam. I (luckily/unluckily?) have actually had my hard drive subpoenaed by the lovely DOJ so I explained to him exactly how that happens. (it wasn’t for personal reasons the whole dept at my job at the time was seized, nothing found on my hard drive so stop judging :-)) This real life knowledge and ability to explain calmed him down a bit. Since this has occurred he has been even more cooperative. Right after this happened I mentioned his paper he had to write for school. It was a writing prompt like they do for OGTs which scare the crap out of me. I may find a state to move to that don’t require graduation tests- they are absurd. Anyways, he hates writing. There is always drama and angst. Not that night, he grabbed the paper out of my hand so he could read the prompt himself. He worked with me until it was done. We didn’t get much of a conclusion written because he then started thinking about his computer and the virus. BUT WOW what we got done without arguing… wow. just wow. And the school work motivation/lack of arguing has continued! And this was not the only amazing thing that has occurred over the past week. He has sleep issues – well documented on this blog but once he is asleep he will not wake up. And when we do wake him up he becomes very upset. That is the only remaining time we get cussed out. The other day he was napping during the day, which upset me because that would screw up his sleep schedule. But I know there is no arguing. It is a rather lengthy story but basically I had to get the HDMI cable off of his TV to take it where his computer was so they had right cable. It didn’t work and was all for nothing but anyways… I was home alone and he is napping. I thought about calling a friend but then I decided I was going to do it. I have been feeling better and I knew the TV was light. I got the TV off the crazy rigged wall mount, unhooked the cable and went to put it back. My energy was completely gone. I could not pick it back up. There was no hope for me getting it back on. And there was no where I could really put it. Insert swear words here. I cursed myself and yelled for my son. He actually answered “what”, he sounded snarly. I said that I really needed him. This statement has worked over the last few months since my illness but I don’t just use it just because. Only when I really do need him. He asked why and I told him I was holding his TV and couldn’t get it back on. He came in and helped. No yelling, no cursing. There was grumbling yes but well who wouldn’t be grumbling. Is his teenagitis starting to get better??? Maybe I have found the cure! 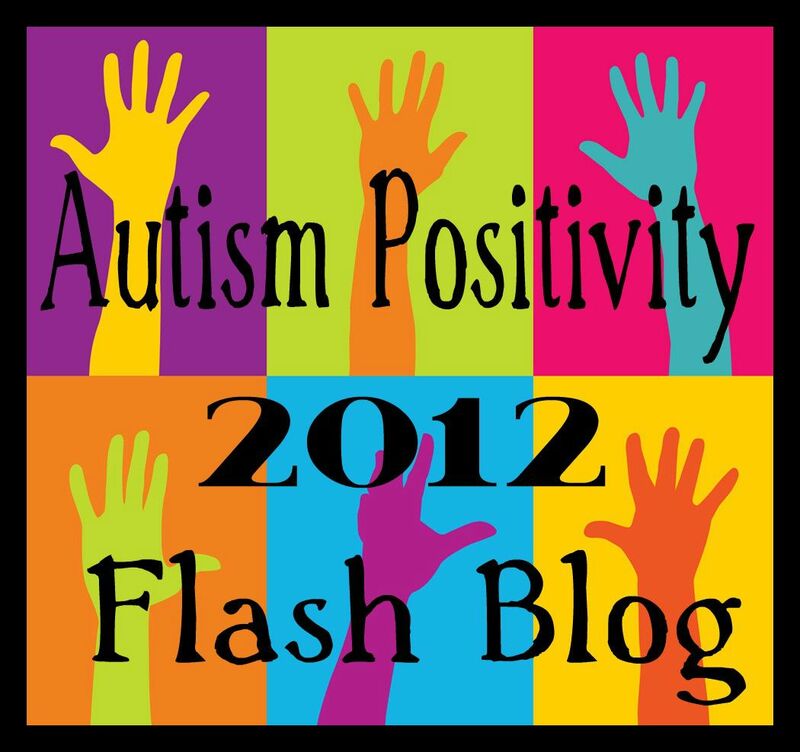 « #Autism – please listen to adult autistics! The cure for teenagitis? I think it is “growing older and no longer being a teenager” (sorry, tongue-in-cheek) but I’m so glad that things are going well right now!